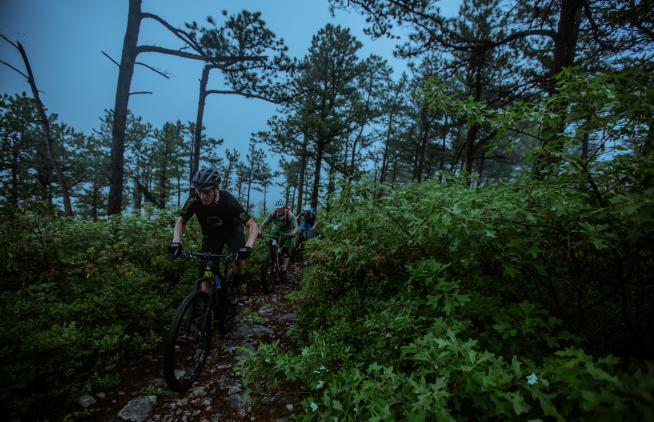 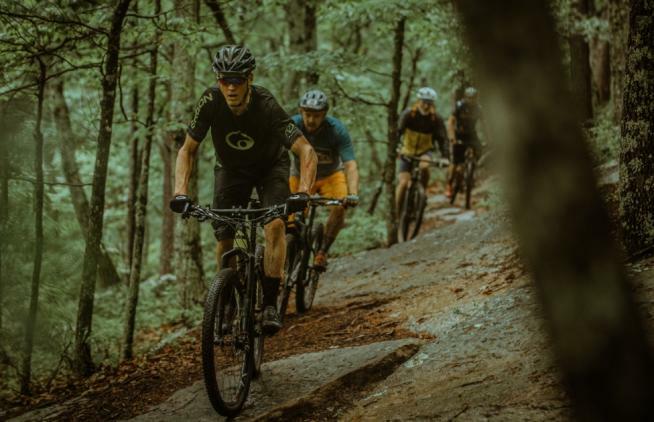 The mountain biking in Virginia&apos;s Blue Ridge continues to impress mountain biking enthusiasts and riders from around the country. 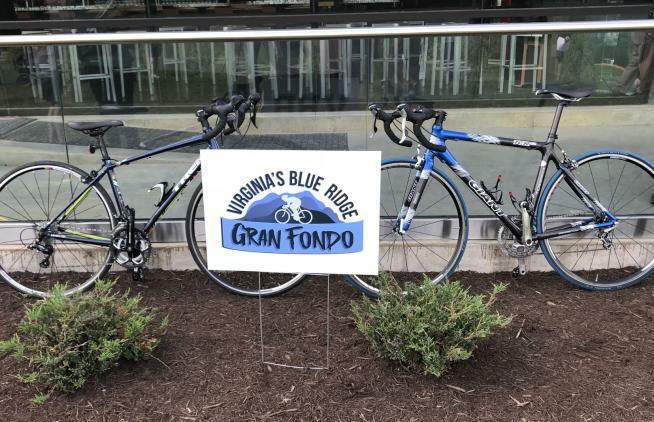 We invite you to ride in the Virginia&apos;s Blue Ridge Gran Fondo on Sunday, October 14 in Botetourt County! 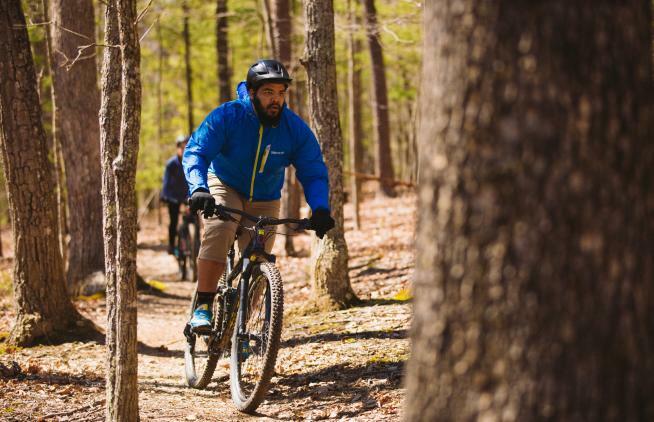 The trails in the George Washington & Jefferson National Forest are a large part of what makes Virginia&apos;s Blue Ridge America&apos;s East Coast Mountain Biking Capital. 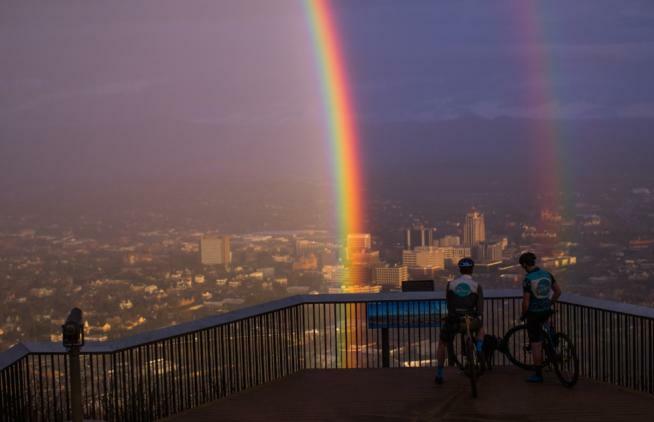 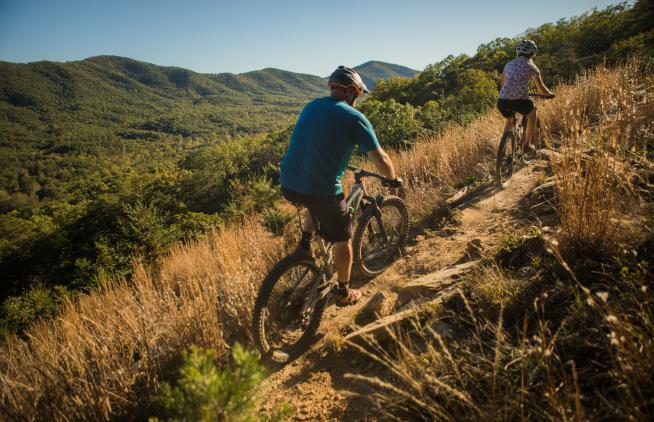 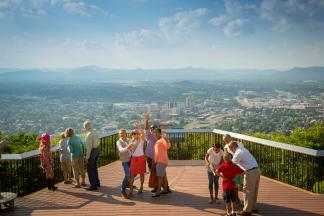 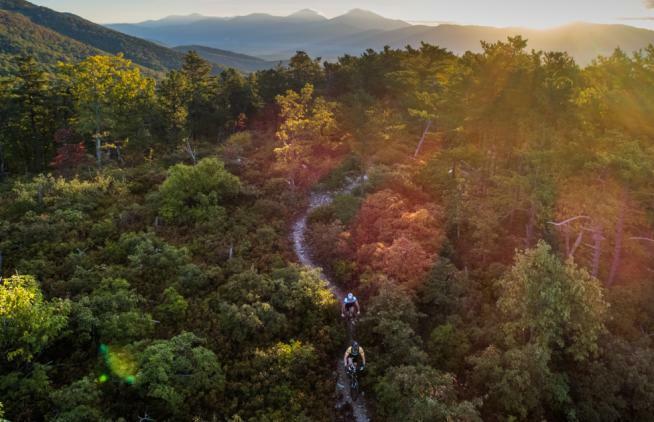 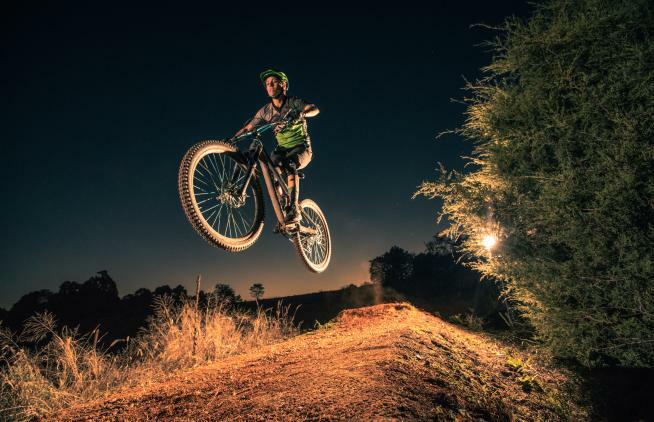 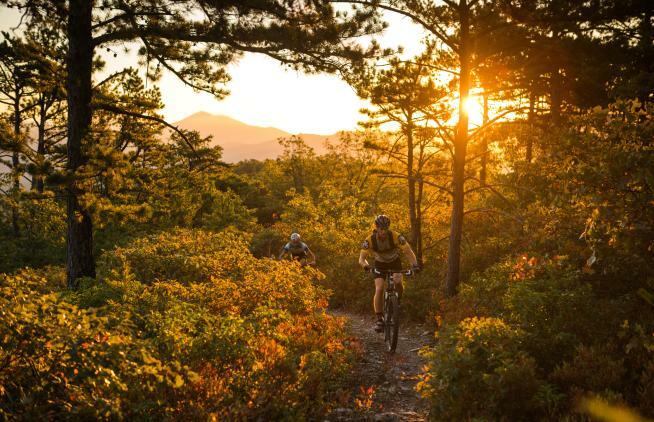 Roanoke in Virginia&apos;s Blue Ridge is one of the Top 6 Secret Mountain Bike Destinations in the US, according to a recent article by Bicycling - one of the premier biking publications in the world.